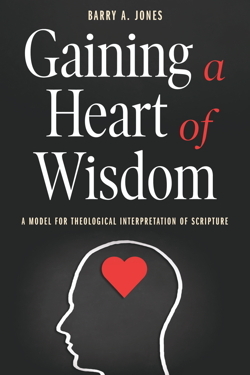 Gaining a Heart of Wisdom helps ministers, students, and Christian readers bring together the best features of religious and critical approaches to reading the Bible. Jones describes a comprehensive model of theological interpretation using Psalm 90 and its prayer for a heart of wisdom as the focus. The book delves into the text through a series of conversations with the church, biblical scholars, Christian theologians, and the contemporary world. The result is an approach to biblical interpretation that is grounded in the church, informed by critical scholarship, guided by Christian faith, and directed toward discipleship and ministry. Barry A. Jones is professor of Old Testament and Hebrew at Campbell University Divinity School, where he has taught since 2000. He earned a Ph.D. in Hebrew Bible and Semitic Studies from Duke University. His earlier book, The Formation of the Book of the Twelve: A Study in Text and Canon, studied the writing and preservation of the Minor Prophets as an example of the development of the biblical canon. 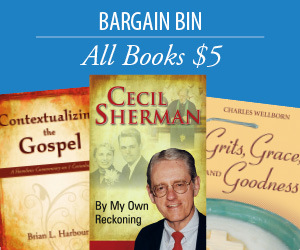 His teaching and writing focus on the nature of the Old Testament as Christian Scripture and on its interpretation for the life and ministry of the church.